Home Blog Elvis is alive! 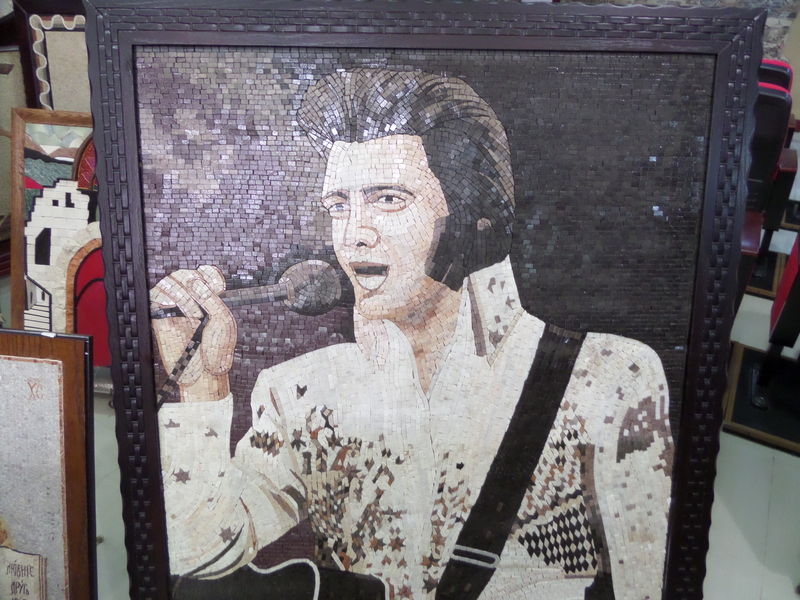 Elvis, Holy Land, Jordan, The King. Bookmark.